Digital currencies are slowly becoming popular, and with time many users around the world are excited about this whole concept. Bitcoin is a popular digital currency, and since its inception, it is making news in different countries. This digital currency is popular as it is decentralized and you can easily send or receive through the internet. It was in the year 2009 when bitcoin was born, since then it came a long way. 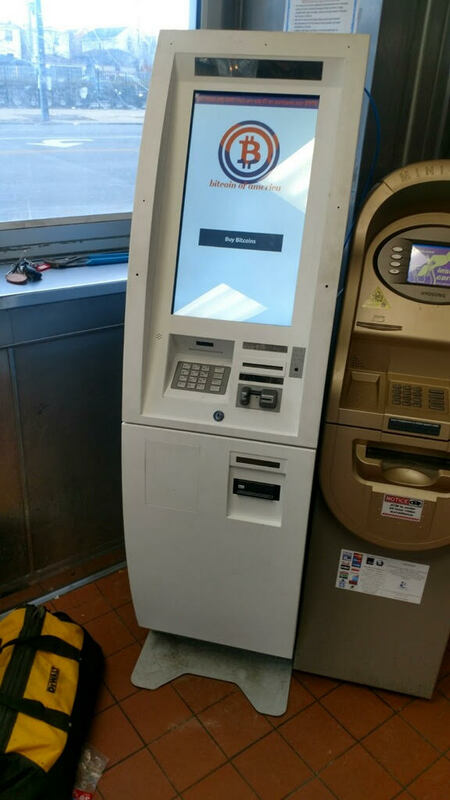 Like Chicago West Side Bitcoin ATM at STAR GYRO Chicago, there are many more Bitcoin of America ATM kiosks installed around the country. 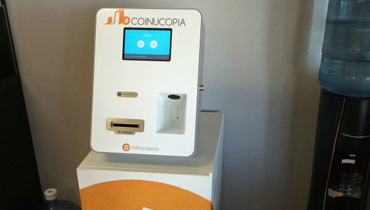 Bitcoin of America is taking an initiative to install several BTM kiosks around the country. We believe it is the age of digitization and nothing better than Bitcoin as a currency. Millions are using this currency on a daily basis for buying of products and services. Why are you still confused? 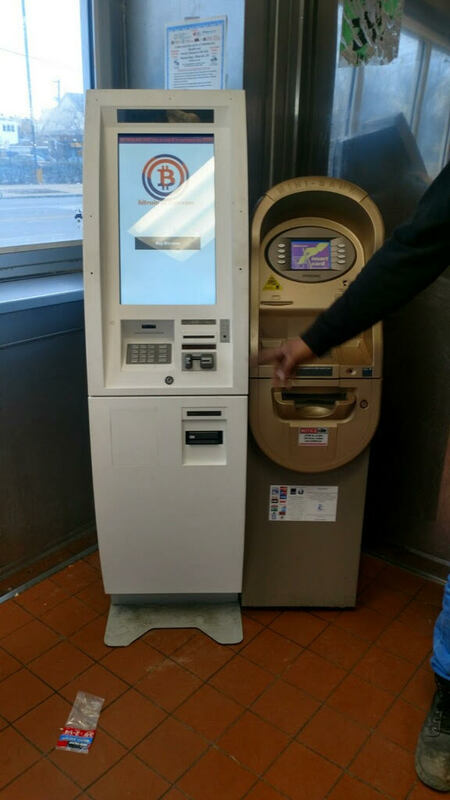 Use our Chicago West Side Bitcoin ATM at STAR GYRO Chicago for fast and hassle-free buying of Bitcoins. The best thing about this BTM kiosk is that it is open 24x7 and we are charging nominal transaction fees. 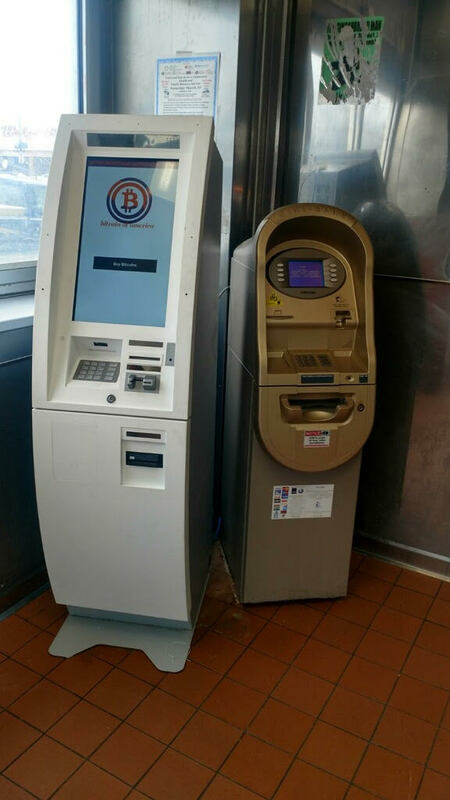 Centrally located Bitcoin ATM also makes it easy for regular users. 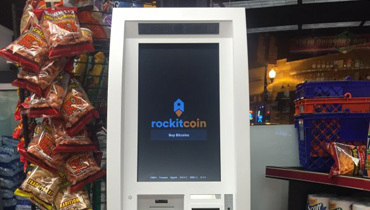 At Chicago West Side Bitcoin ATM at STAR GYRO Chicago, you can buy $1900 thrice a day. We understand your need and hence providing 24x7 access to digital currencies. 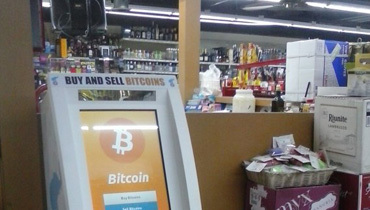 There are parking spaces available at the location, and you can visit the store anytime for buying of Bitcoins. We intend to provide quality service to all individuals, and this is one feature that helped us to become so popular in the business. 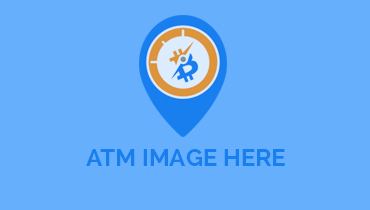 At Chicago West Side Bitcoin ATM at STAR GYRO Chicago and all other Bitcoin of America BTM locations, you get amazing service. For any problem, we have a dedicated team available to address all your queries. 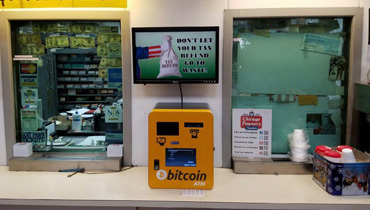 As Bitcoin users are rapidly increasing in this part of the globe, we are planning to add more machines in few days time. This will help in meeting the requirement and use digital currencies for all day to day expenses. 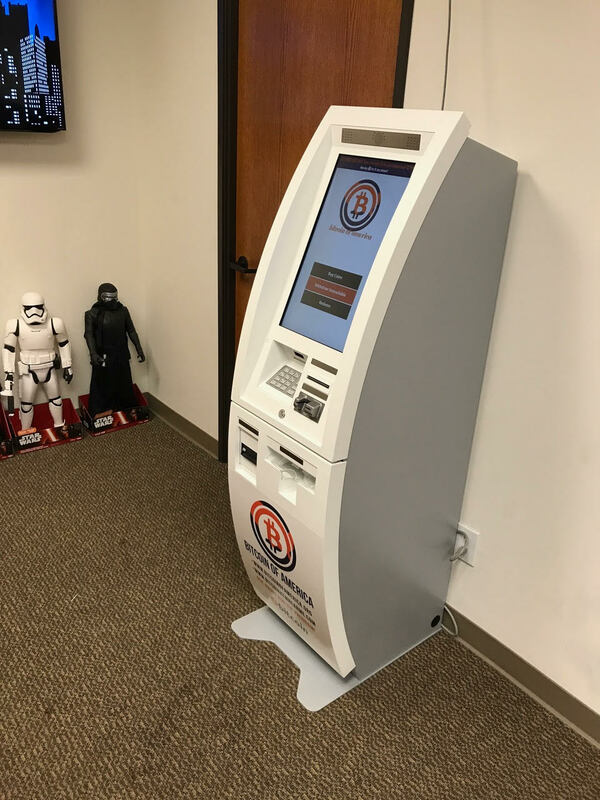 Use our brand new Bitcoin ATM machines for easy and fast buying experience. 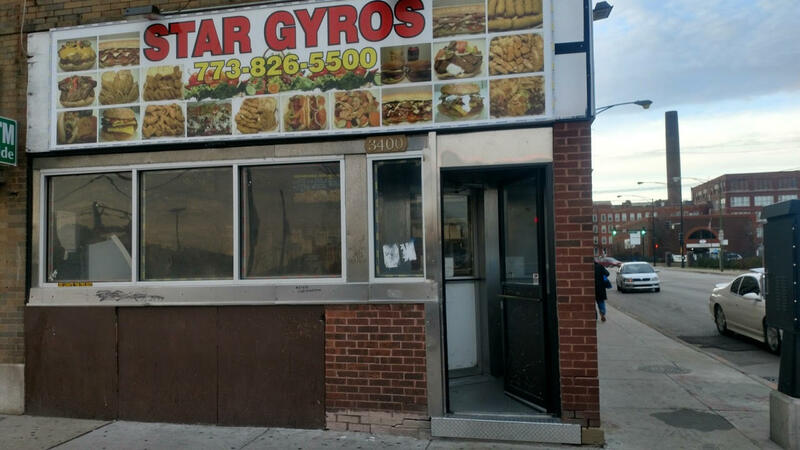 Locate Chicago West Side Bitcoin ATM at STAR GYRO Chicago and visit the booth today for buying digital currencies.